Are 1 on 1 goalkeeper sessions better than group sessions? I was asked this question by a coach parent at one of the Coach conferences to which I simply said Yes, Yes and No. 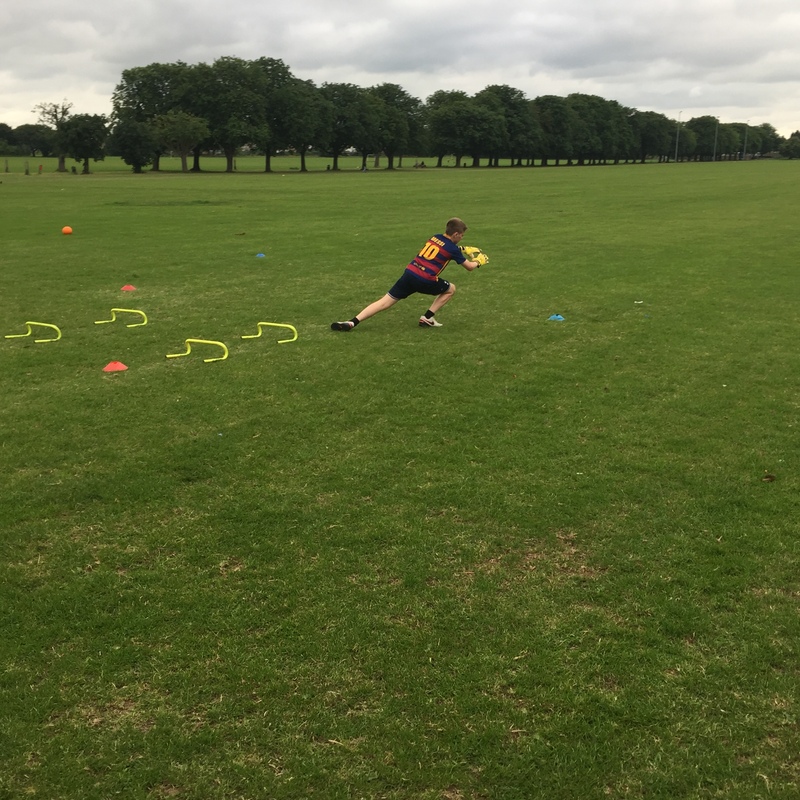 Yes: depending on what you aim to work on, 1 to 1 private sessions will give you enough time to work on, great attention from the coach as he simply has to focus on 1 keeper and a faster development rate. Yes: The age group of the keeper also matters. Usually if the Keepers are U 8 years they will need the group classes more regularly where as Keepers U 13 are more likely to need private session more regularly. No: 1 on 1 sessions will not be so effective (for social team skills Development) for much younger footballers U 7, so group classes usually are best for this age group and below. If you are Interested in 1 on 1 private sessions please get in touch on Mob: 07780382389 or email: j4knorthlondon@gmail.com, our coaches are mobile and can travel to you.